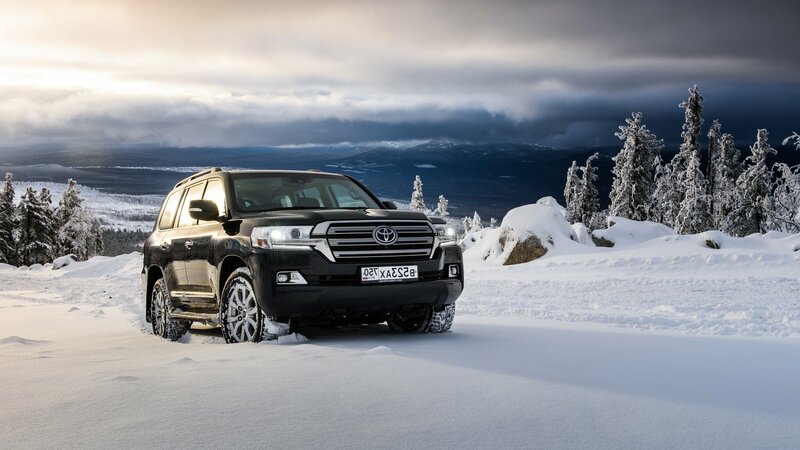 This version of Land Cruiser Prado achieves an admirable combination of luxury and power. 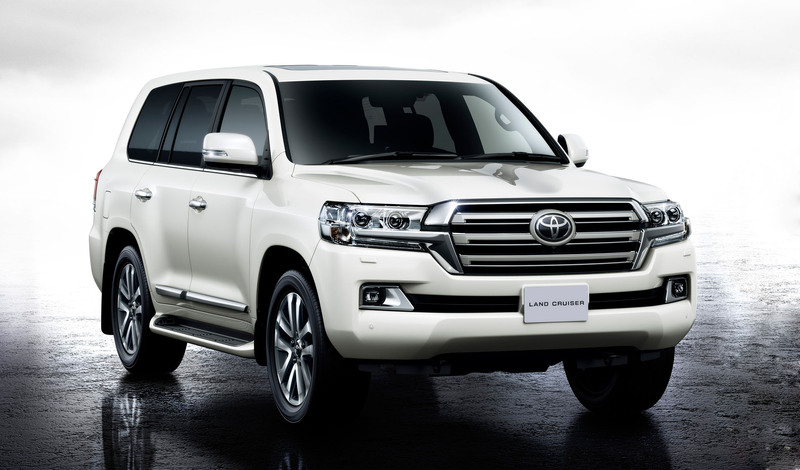 Ideal for those seeking sophistication and technology in an urban vehicle with the push and endurance of an off road.The exterior design of the Toyota Land Cruiser Rent Lahore Prado presents a new front with compact terminations. The vehicle is an integral, robust object that combines the off-road personality. With the urban and sophisticated style of a Premium SUV. The interior of the Land Cruiser Prado combines functional elements with the highest quality and elegance. Details in simil wood, leather upholstery and ecological leather and finishes. Taken care of to the maximum generate a pleasant atmosphere for its occupants. When you making trip in cruiser you will feel more comfortable than travel in other vehicles. Multiple storage spaces and so that the driver can converse with the rear passengers without turning their heads. are just some of the details designed for each occupant to enjoy the trip. Hire Toyota Land Cruiser Prado Available For Rent. This is Business Class SUV 4W For 5 to 7 Passengers. You Can Hire Online Cars From Car Rental Lahore On Cheap Rates. 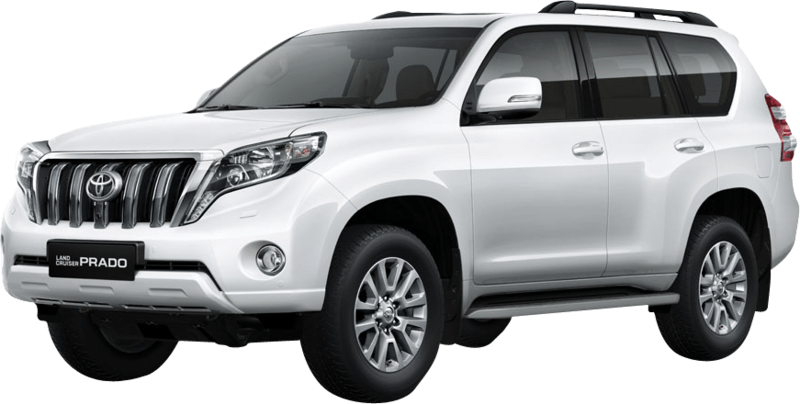 Rent a Car Lahore Is Fastest & Reliable Way To Hire Cars On Just One Phone Call Away Land Cruiser Rent Lahore. Toyota Land Cruiser V8 Available For Rent. This Is Bussiness Class SUV 4W For 5 to 7 Passengers, You Can Hire Online. This Monster SUV From Car Rental Lahore On Cheap Rates. 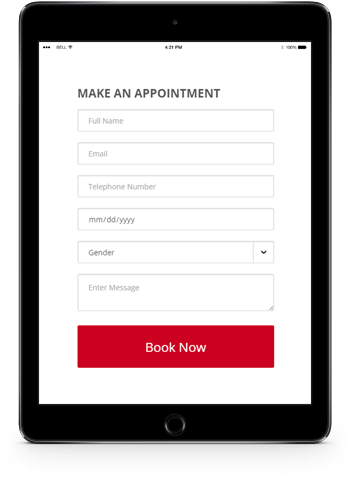 Rent a Car Lahore Is Fastest & Reliable Way To Hire Cars On Just One Phone Call Away.